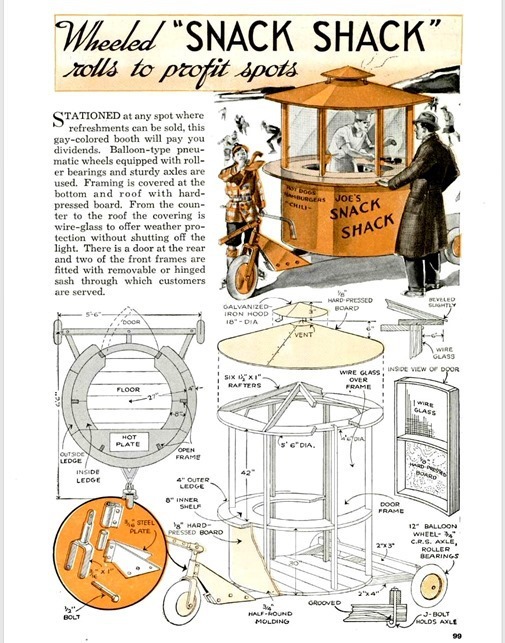 The plans for this nifty little sales stand was published in “Popular Mechanics” in January 1940. 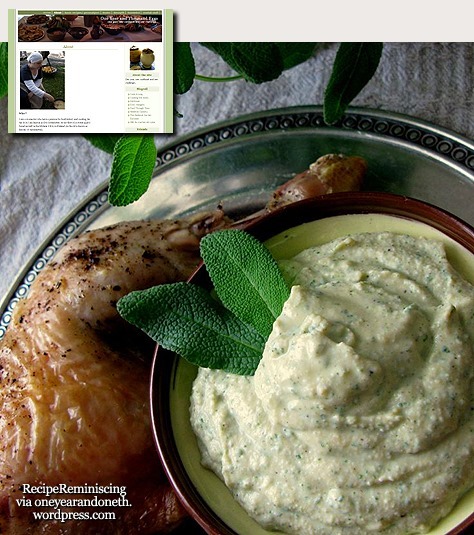 Great for those of you who wants to cash in on your cooking. Just pull it along to where people congregate, whether it be a sport arangemet, a summer beach or a park. 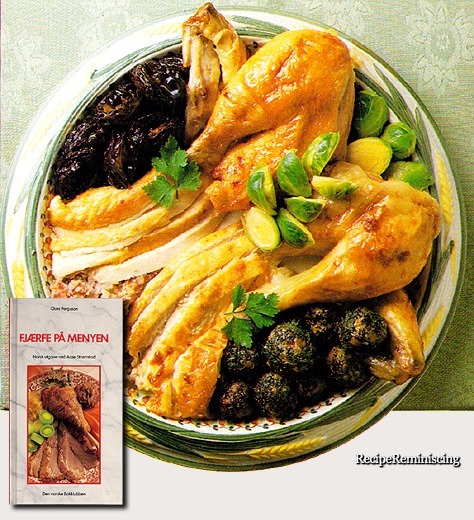 The plans can be downloaded in pdf format by clicking the icon below. 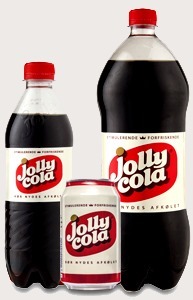 Jolly Cola is an original Danish soft drink dating back to 1959. 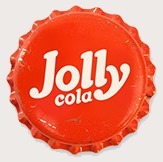 Today, Jolly Cola is produced by the Danish brewery ‘Vestfyen’, which also produces Jolly Light, the sports drink Jolly Time and Jolly Orange. 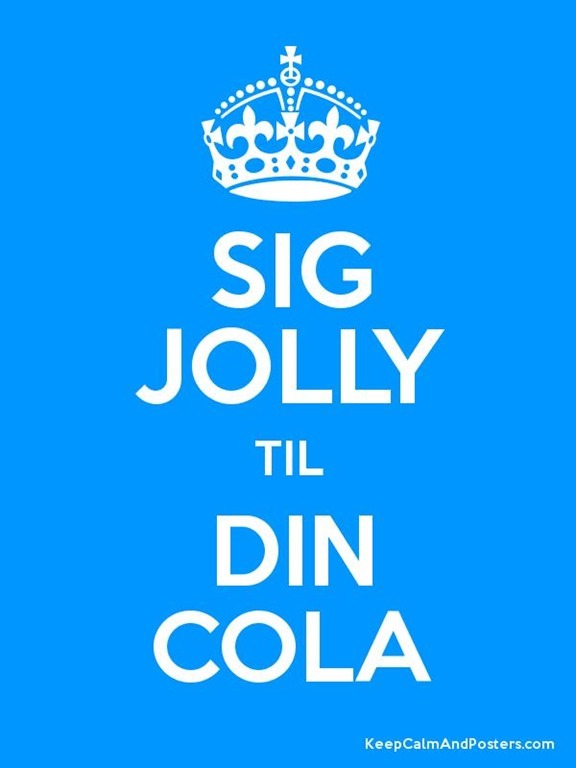 Up until the 1980s, Jolly Cola had a market share of about 40% of the Danish cola market. This was extraordinary, as Denmark is the only country in the world, where another cola than the original Coca Cola has had a larger market share. 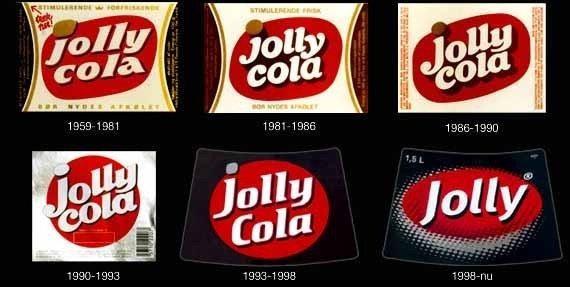 Jolly Cola is probably most famous for its slogan “Say Jolly to your cola!”, but having reached its 50th birthday, this slogan will be followed by “Free your taste”. Following WW2, many countries in the world viewed Coca Cola as synonymous with the US and an American life-style, and as the US developed and increased its influence on society, so did Coca Cola. In the meantime, the Danish population still had to wait until 1959, before they could buy a bottle of Coca Cola. 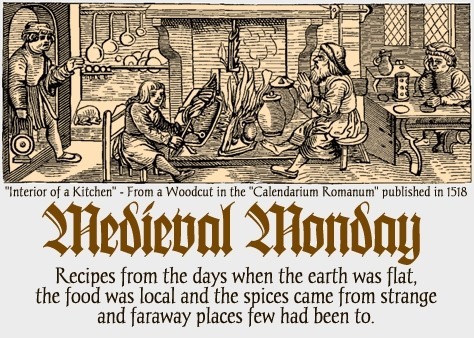 Admittedly, Coca Cola had been marketed with moderate success from the middle of the 1930s, but then came a war, followed by rationing of sugar and finally a special tax on cola, which made the soft drink just as expensive as a beer, and therefore kept it out of the Danish market. The taxation came as a result of skilled lobbyism, carried out by breweries and producers of mineral water – and it worked as intended. When the Danish producers finally realised that they could not keep Coca Cola out of the Danish market anymore, they quickly changed their strategy. 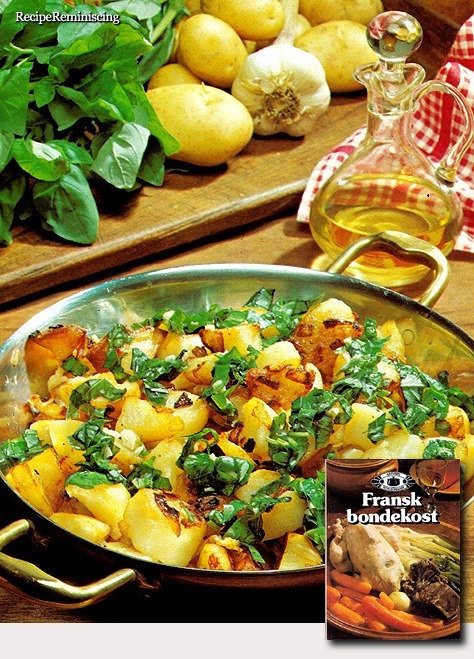 In January 1959 18 breweries and producers of mineral water went together to form ‘Dansk Coladrik A/S’. This initiative was instigated by Carlsberg and Tuborg so as to produce an original Danish cola that was to be sold nationwide. 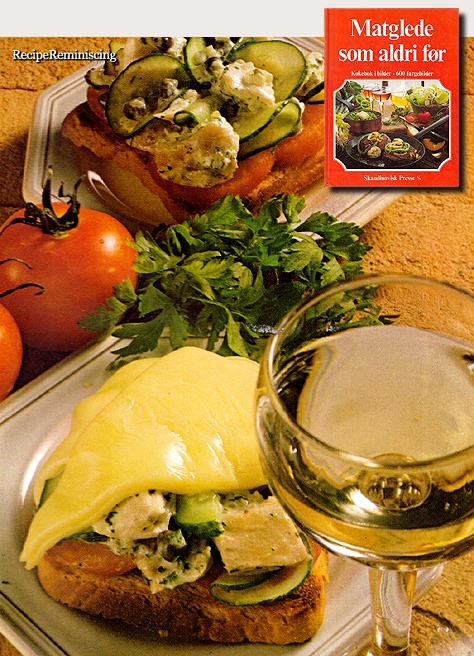 The soft drink was named Jolly Cola and was an all-out copy product. 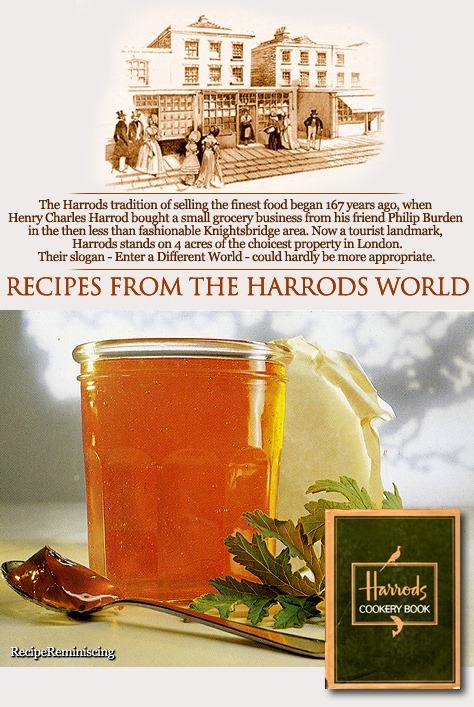 This regarded not only the taste, but also the organisation behind the product, which completely resembled Coca Cola, especially in terms of having a strong and centralised control of quality and marketing, combined with local bottling departments. 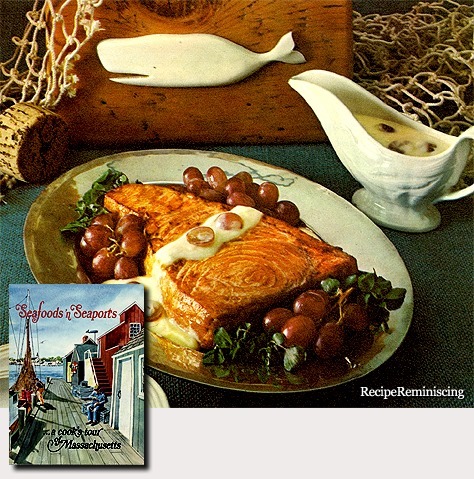 Suddenly, the strategy seemed to be that if you could not get rid of Coca Cola, the least you could do was to ensure that the Danish population drank Danish produced cola. To a great extent, this was a success, and when the taxation was removed and ‘the great Danish cola war’ broke out in July 1959, Jolly Cola actually conquered a significant part of the new market. In July 1959 alone, nine million bottles of Jolly Cola were sold, compared to five million bottles of Coca Cola. This was an incredible number compared to an annual sale of 40 to 50,000 bottles in 1958. Naturally, the sheer interest of the news explains a part of the increased sale, but so does the summer of 1959, which was exceptionally good. 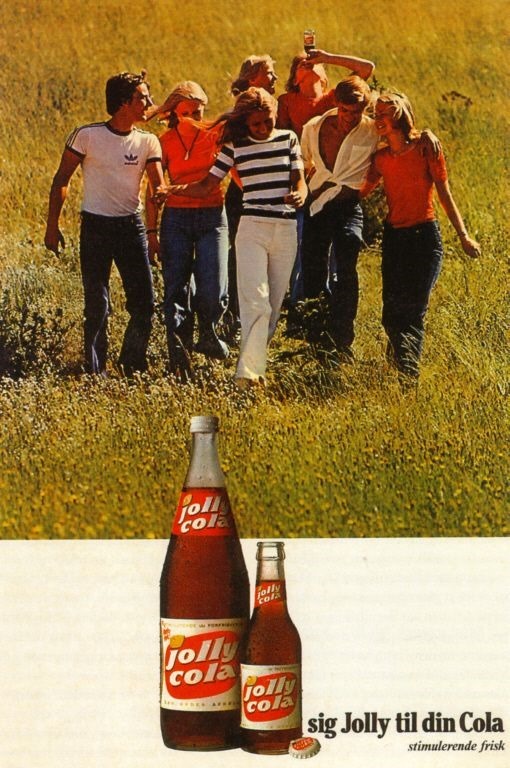 Nevertheless, when the market finally stabilised, roughly every fifth sold soft drink in Denmark was a cola, and approximately 40% was Jolly Cola. Jolly Cola maintained this market share up until the 1980s. 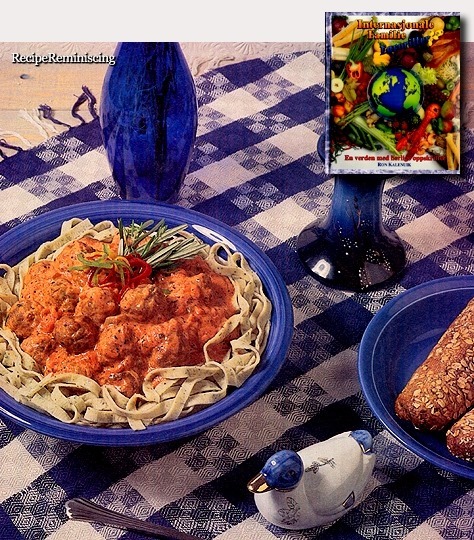 There are several explanations for Jolly Cola’s success. 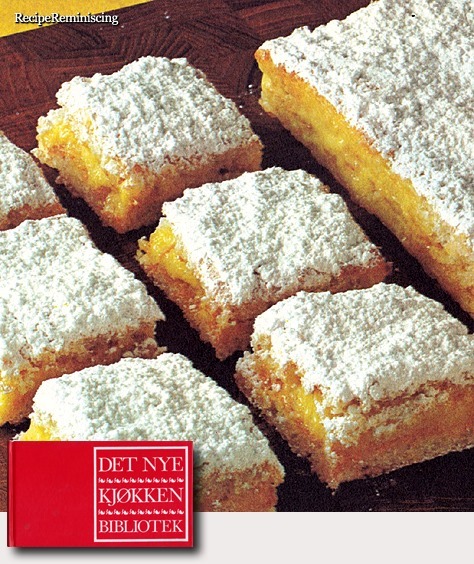 However, the most important one is that ‘Dansk Coladrik’ could make use of the brewing industry’s comprehensive network, distributing system and knowledge of the Danish market. 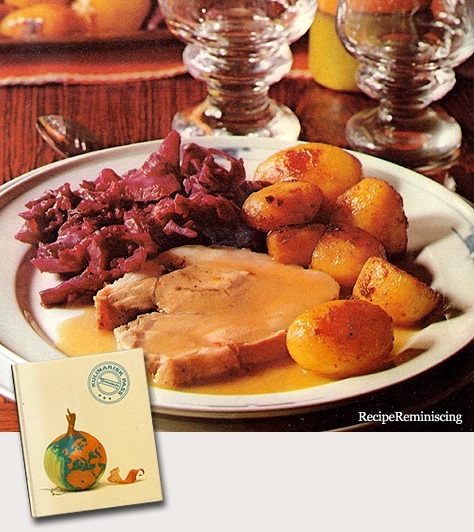 For example, it is a known fact the Danish breweries supplied the restaurants and pubs. Another reason is that it was only possible to buy Coca Cola in Copenhagen and a few larger cities in Jutland in the early years of the hectic ‘cola war’. Hence, it was not until the 1960s that it was possible to buy Coca Cola nationwide. A Danish soft drink bottle contained exactly 25 cl, whereas the characteristic ‘chubby’ Coca Cola bottle only contained 19 cl. The argument about value for your money was important in a time where a soft drink was considered to be a luxury product. (The story of Jolly Cola is based on the work of Klaus Petersen and Niels Arne Sørensen from the Institute of History, Culture and Society). 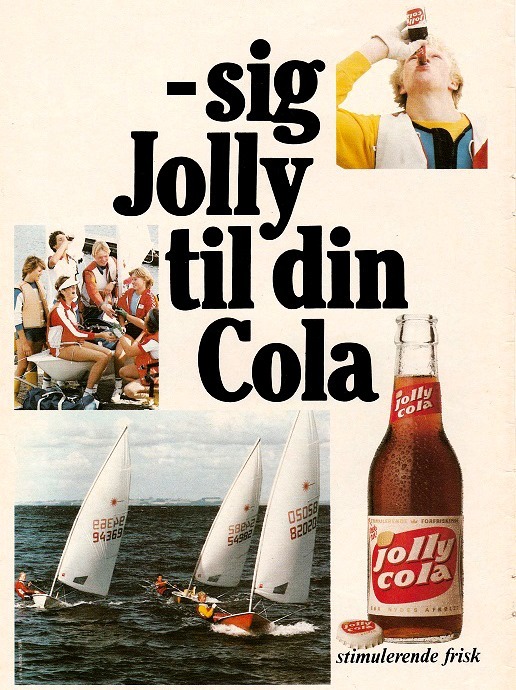 In the 1980s Jolly Cola still had around 60% of the Danish cola market, but in the 1990s they experienced a decrease in sales. 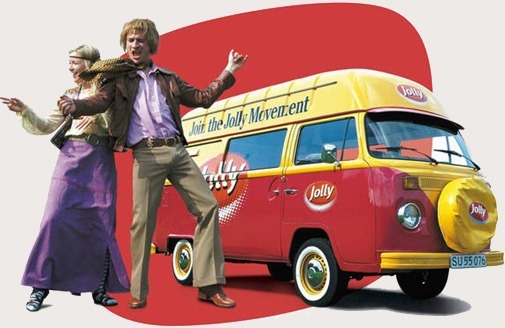 In 1999 the failing sales numbers forced the Co-operative Wholesale Society (FDB) to remove Jolly Cola from its shelves. Following this, Jolly Cola only made up 6% of the total Danish soft drink market in 2002, which was again reduced to 2% in 2003. In the same year, a trial between the brewery ‘Vestfyen’ and the association of Danish breweries almost compromised Jolly Cola’s existence. ‘Vestfyen’ believed that the association of Danish breweries would rather market Pepsi Cola at the expense of Jolly Cola. In September 2003, however, ‘Vestfyen’ took over all stocks dealing with the struggling soft drink so as to engage in a turn-around of the product. 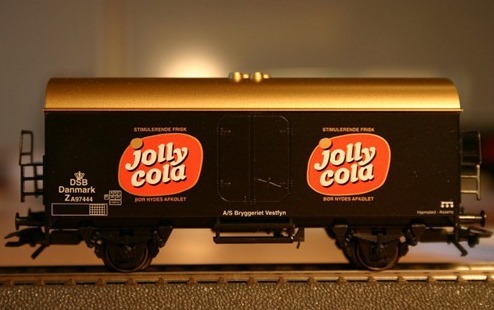 This became an immense success, and in 2004 Jolly Cola actually made up 25% of Coop Denmark’s cola sales.